May 26, 2016 04:00 ET | Source: Elsevier, Inc.
Elsevier announced the new Reference Module in Neuroscience and Biobehavioral Psychology. It offers researchers and clinicians access to interdisciplinary subjects such as behavioral neuroscience; mental health; the human brain; clinical psychology; psychotherapy; applied psychology; infant and early childhood development; movement disorders; and sleep. 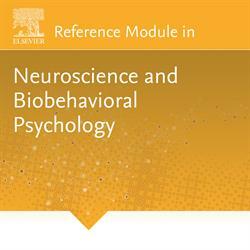 Content from 19 Elsevier reference works will be included the Reference Module in Neuroscience and Biobehavioral Psychology. 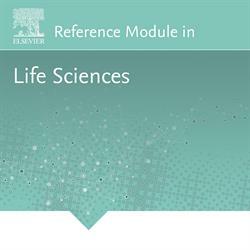 Elsevier announced the new Reference Module in Life Sciences. Subjects in the new module include biochemistry and molecular biology; bioinformatics and biological science tools; biophysics; biotechnology; cell biology and genetics; developmental biology; evolution and ecology; comparative immunology; microbiology; mycology; and plant biology. It will offer content from 13 of Elsevier's comprehensive reference works. CAMBRIDGE, MA--(Marketwired - May 26, 2016) - Elsevier, a world-leading provider of scientific, technical and medical information products and services, today announced two new Reference Modules, the first in Life Sciences, and the second in Neuroscience and Biobehavioral Psychology. Each will provide researchers, clinicians, educators and students access to reference content updated as science progresses. The new Reference Modules are available now for pre-sale; access for users will begin on ScienceDirect in November 2016. "Biochemists, biologists, geneticists, biotechnologists, immunologists, neuroscientists and psychologists benefit with access to the most up-to-date essential content that in the past was unavailable during the lengthy publishing process," said Theresa Hunt, Elsevier Vice President of Marketing. "Librarians, under increasing pressure to stretch budgets further and secure content that contributes to cutting-edge research and learning, find value in the Reference Modules' continuous reviews and updates led by expert editorial boards." 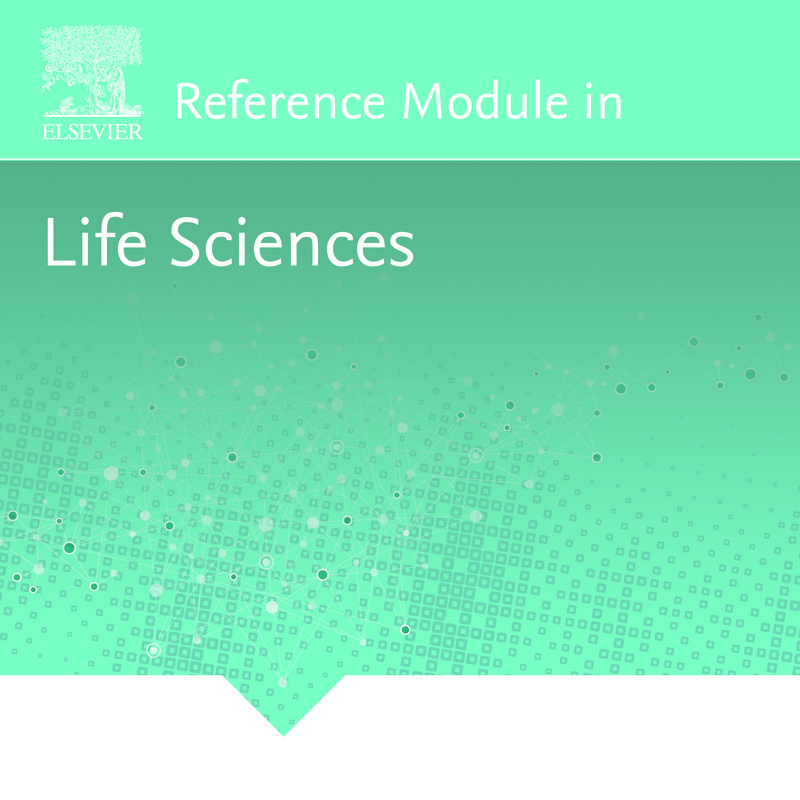 The Reference Module in Life Sciences will help researchers access the up-to-date content necessary to improve outcomes. Subjects in the new module include biochemistry and molecular biology; bioinformatics and biological science tools; biophysics; biotechnology; cell biology and genetics; developmental biology; evolution and ecology; comparative immunology; microbiology; mycology; and plant biology. It will include content from 13 of Elsevier's comprehensive reference works. Researchers and clinicians using the Reference Module in Neuroscience and Biobehavioral Psychology will have access to interdisciplinary subjects including behavioral neuroscience; mental health; the human brain; clinical psychology; psychotherapy; applied psychology; infant and early childhood development; movement disorders; and sleep. 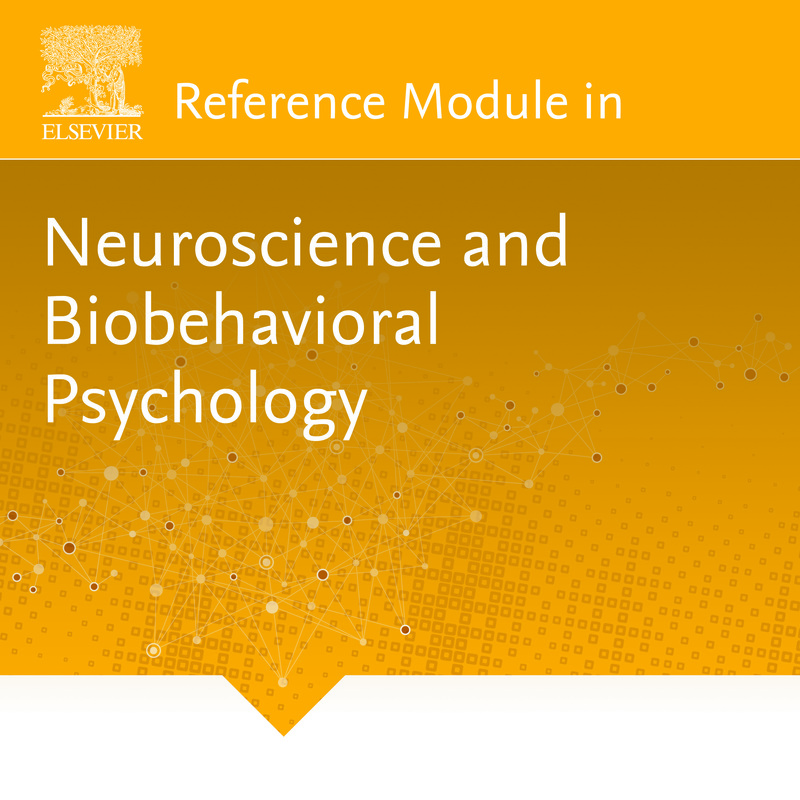 Content from 19 Elsevier reference works will be included the Reference Module in Neuroscience and Biobehavioral Psychology. The new Reference Modules in Life Sciences and Neuroscience and Biobehavioral Psychology will be available on ScienceDirect, Elsevier's full-text scientific database offering journal articles and book chapters from more than 3,800 peer-reviewed journals and 35,000 book titles. Reference Modules already available to researchers, educators and students are Chemistry, Molecular Sciences and Chemical Engineering; Earth Systems and Environmental Sciences; Biomedical Sciences; Food Science; and Materials Science and Materials Engineering.